Your bathroom is probably functional. Your tub technically holds water, allowing you to bathe, but is it beautiful? 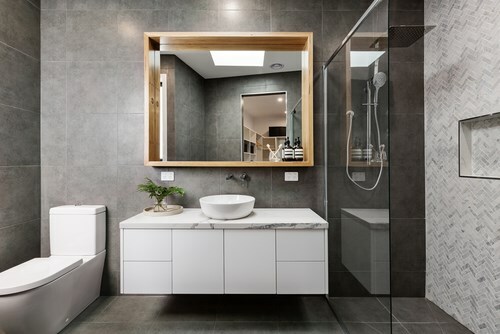 Unfortunately, most bathrooms are more function than form, and many people put up with ugly tubs because they fear how much an update might cost. There’s no reason to worry when you choose Bath Planet of Denver and Nebraska. 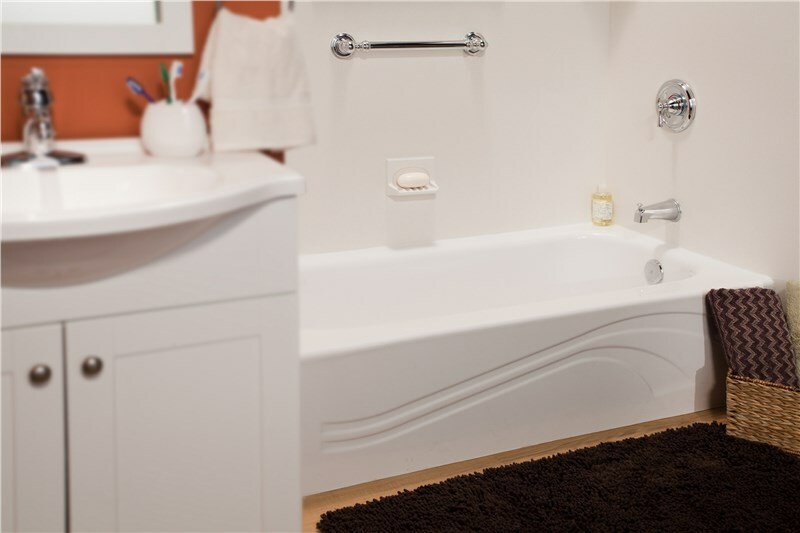 We can provide you with a beautiful new tub replacement in Denver for a lot less than you think. You should look forward to the time you spend in the bathroom. That means installing a tub that is beautiful. We have an expert designer who will walk you through all of your options. 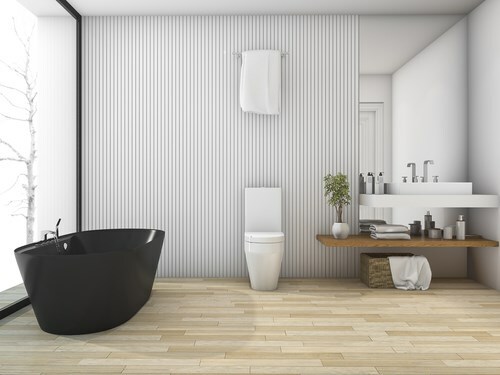 Choose from different acrylic colors, wall patterns, and accessories that will allow you to create a tub that fits the vision you have for your bathroom perfectly. Not only can you choose from stylish design details, you can choose the type of tub you want too! 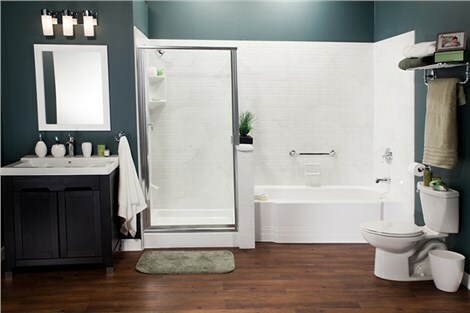 From tub and shower combos to walk-in tubs and soaking tubs, we can give you a bathtub you’ll actually want to use every single day. 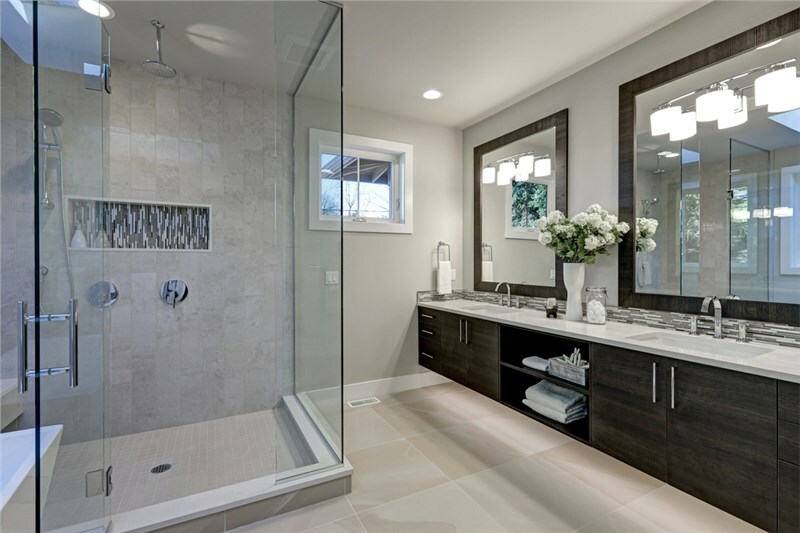 One reason why homeowners shy away from a bathtub replacement in Denver is because it can leave you without a functional bathroom space for days or even weeks at a time. That’s not the case when you hire our bathroom remodelers for the job. 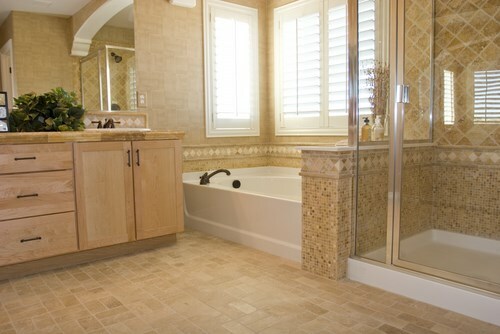 We custom measure your space and create a liner just for your bathroom. This allows us to skip the costly, time consuming demolition that’s prevalent with other home remodelers. We can even provide you with a finished space in just one day! 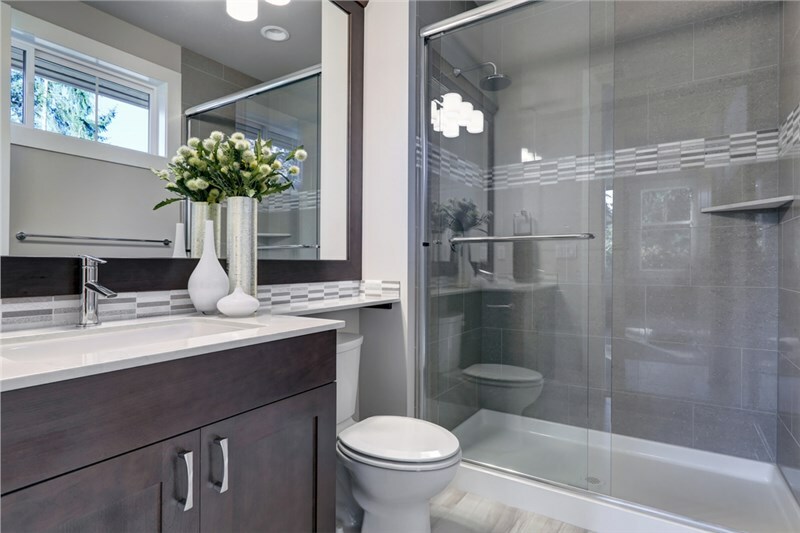 Get rid of that chipping, cracking, stained, outdated tub and upgrade to a tub that will enhance your bathroom and your home’s value at the same time. We can make your installation affordable with financing options and a free estimate. To learn more and to get free pricing, fill out our online form or give us a call today!